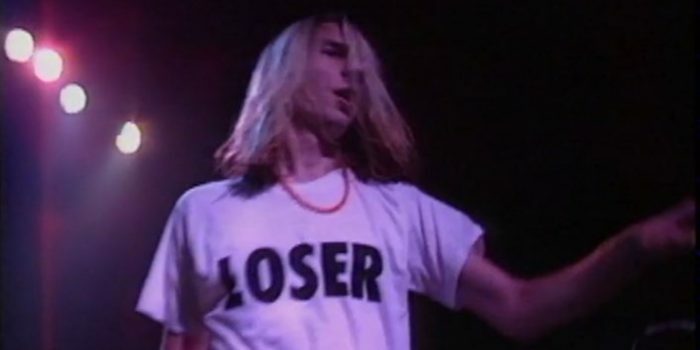 Mark Arm has been at the sardonic heart of Seattle’s music scene ever since forming Green River in 1984, a band that—as with Mudhoney, the group that rose from Green River’s ashes—is widely regarded as a pioneering the “grunge” sound that dominated culture for most of the ’90s. But Mudhoney has long transcended such passing fads: Its tenth album, Digital Garbage, arrived Sept. 28, offering another furious blast of timelessly sharp, skuzzy garage-punk that affirms why it’s survived while so many contemporaries imploded. Mudhoney embarks this November for a 19-date European tour, for which Arm will have to take some time off from running the warehouse at Sub Pop, the label he helped to build. Free wine-Not vry good-Was orig priced @ $40 & was selling 4 less thn $7 so I got greedy & bought a bnch-It's not wrth $7 but itll fck u up. In which Mark Arm talks pulling double duty for Sub Pop. 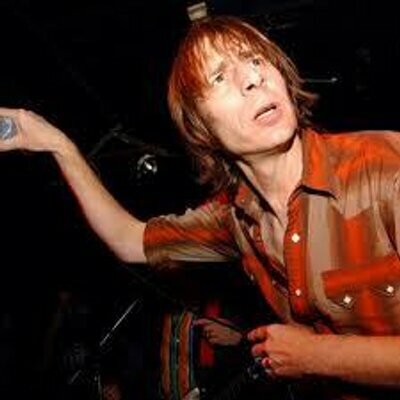 The Mudhoney frontman talks pulling double duty for Sub Pop.